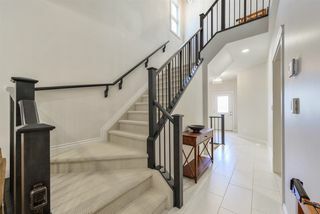 Your DREAM HOME has arrived! 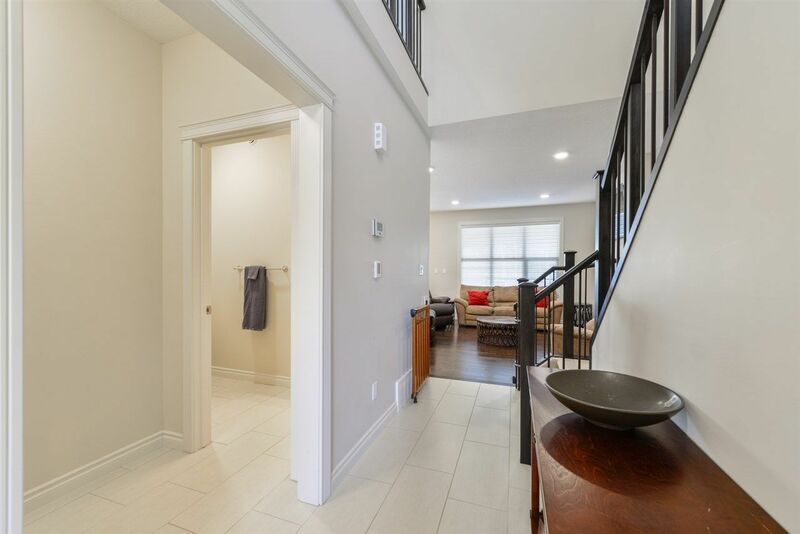 Brownstone architecture w/ sustainable green-living features throughout – welcome to Greenbury! 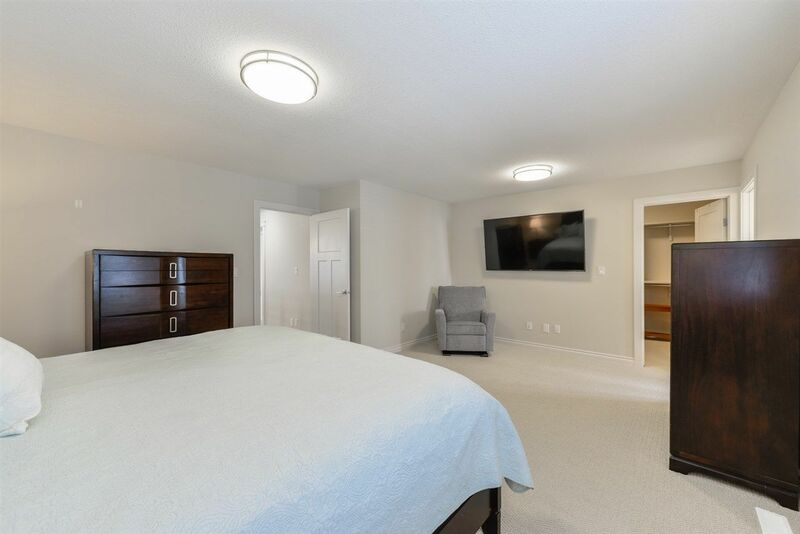 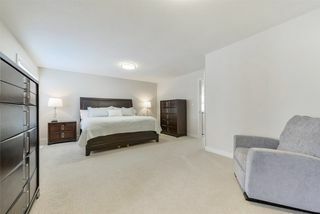 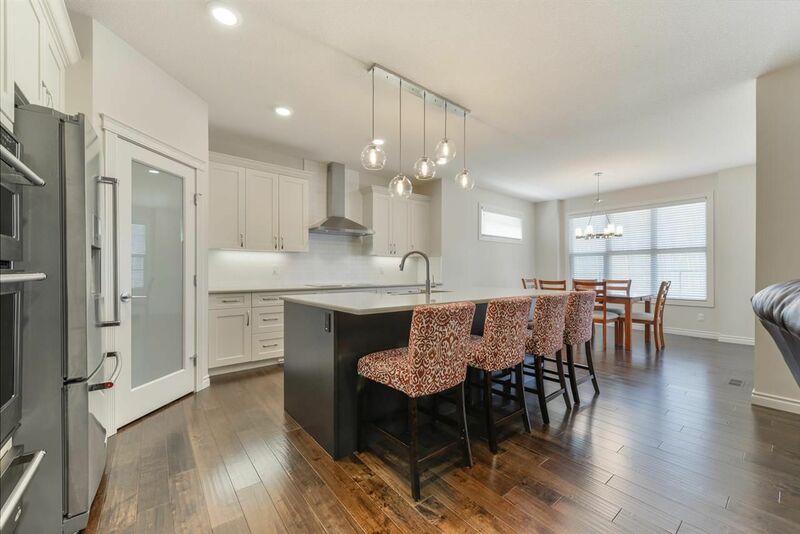 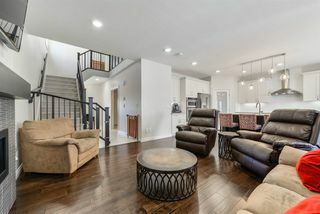 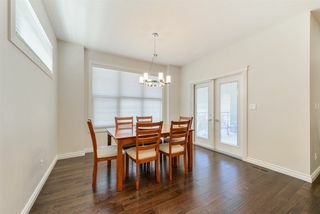 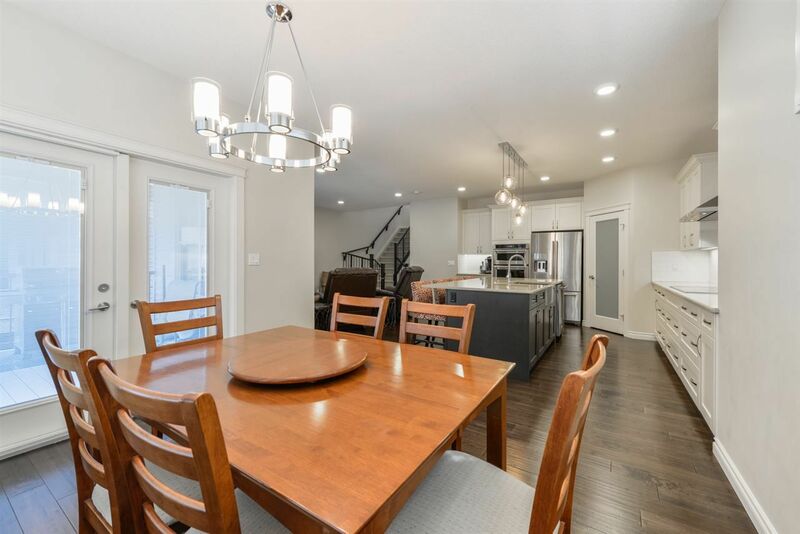 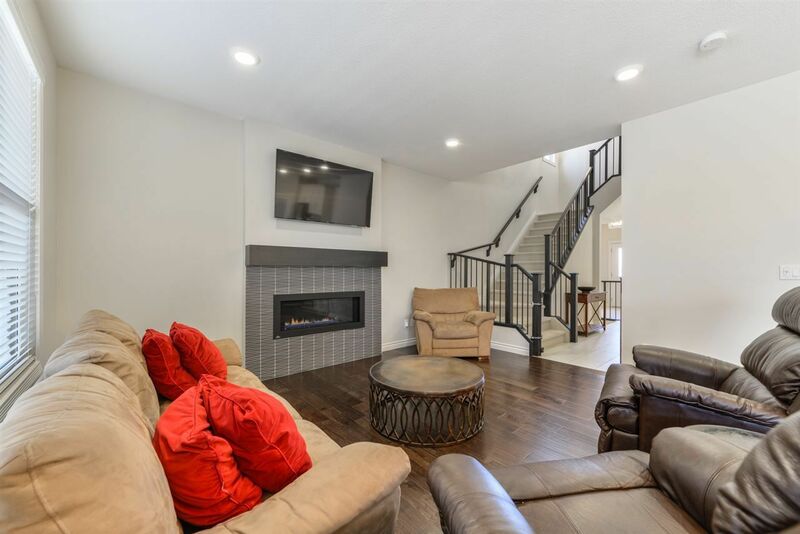 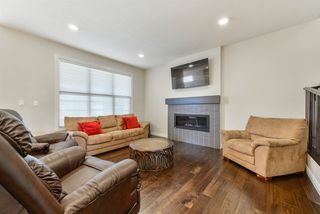 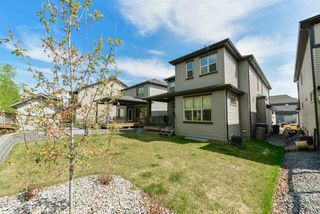 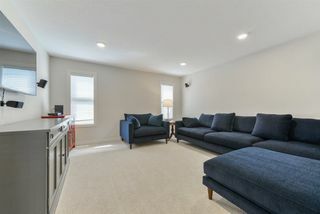 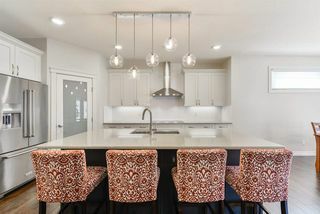 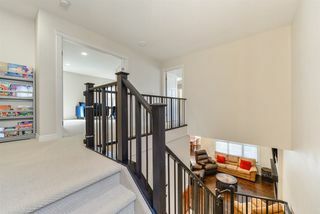 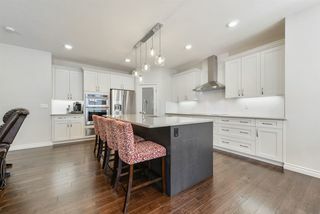 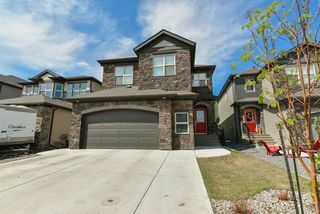 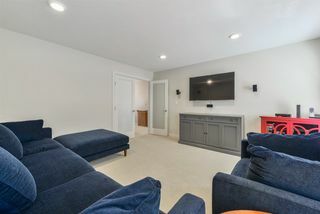 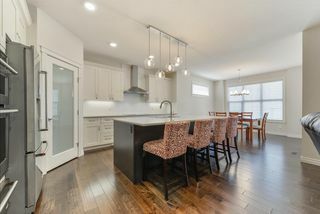 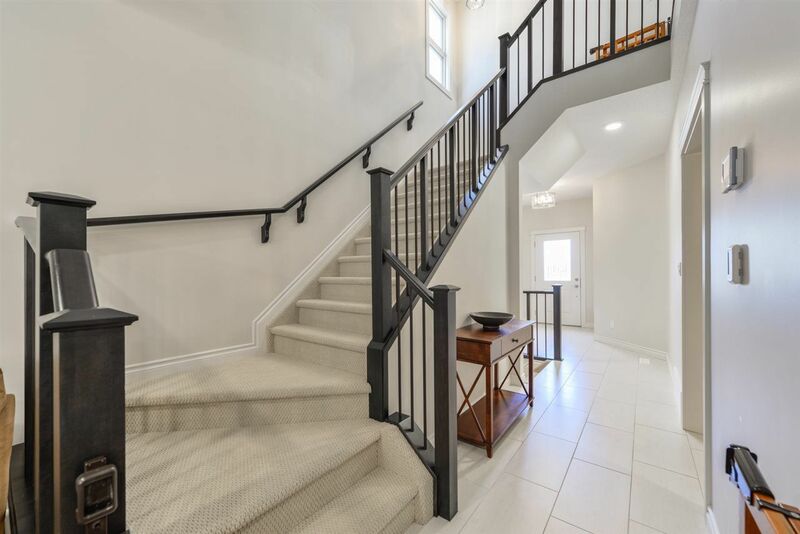 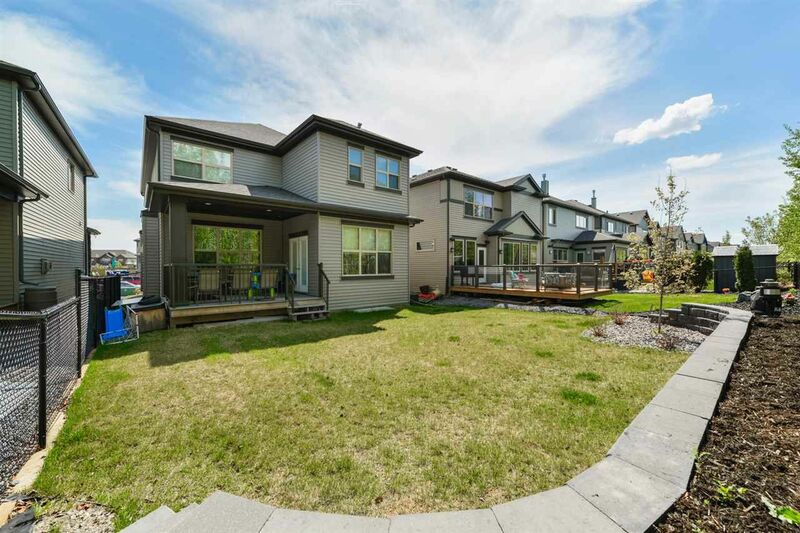 This 2400 sqft home is a STUNNER & is loaded w/ upgrades including: central A/C, 9’ ceilings, cozy living room w/ gas fireplace, gourmet kitchen w/ stainless hood range, double-ovens, QUARTZ countertops, under-cabinet lighting, & walk-in pantry, top-floor laundry, large bonus room w/ double FRENCH doors, & an OVERSIZED double-attached garage w/ TANDEM 3rd bay, floor drain, & hot/cold water taps, just to name a few. 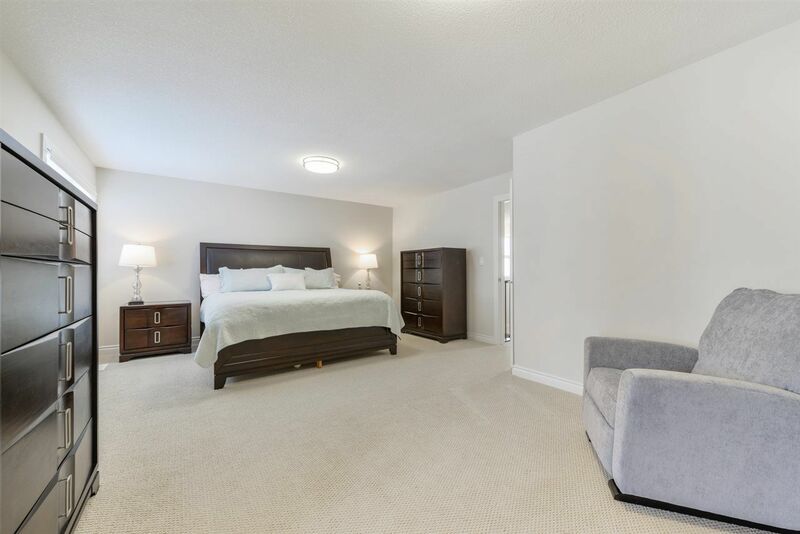 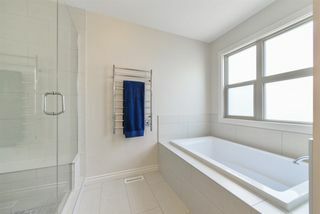 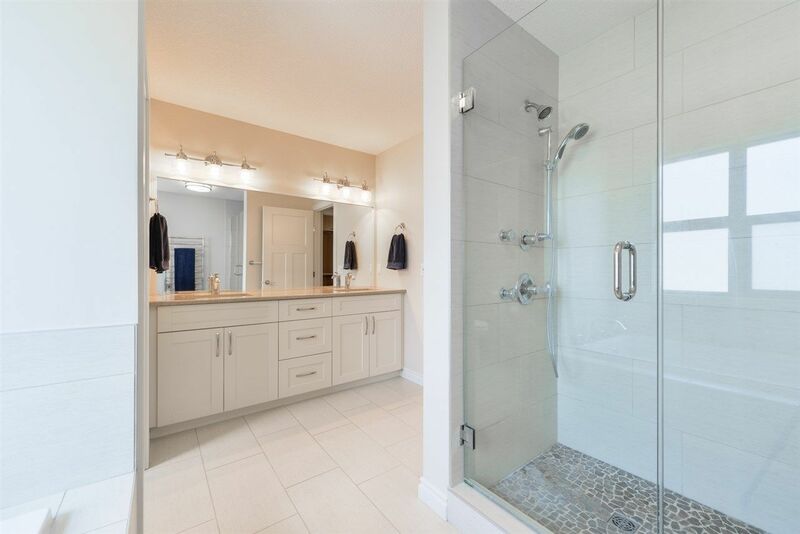 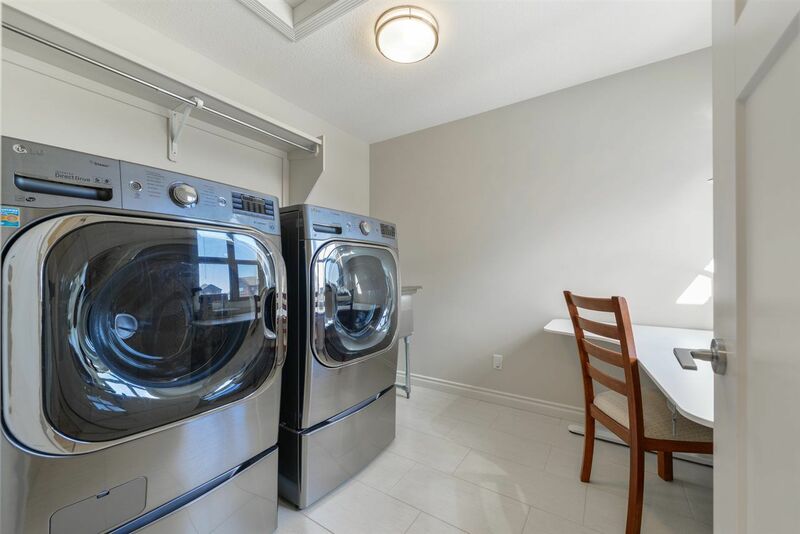 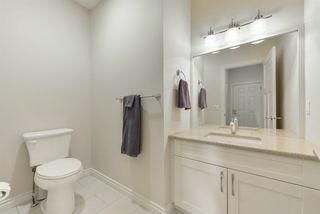 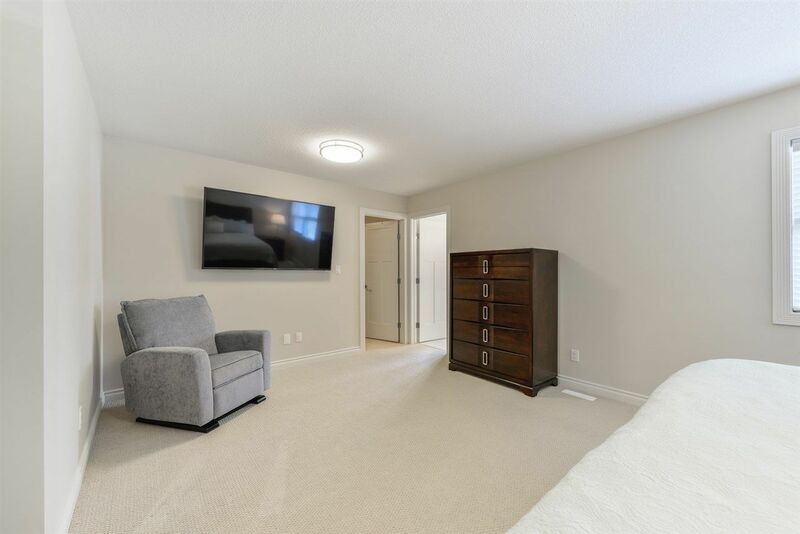 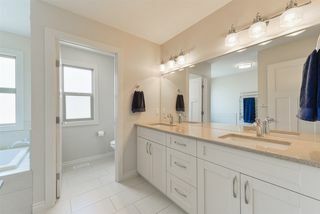 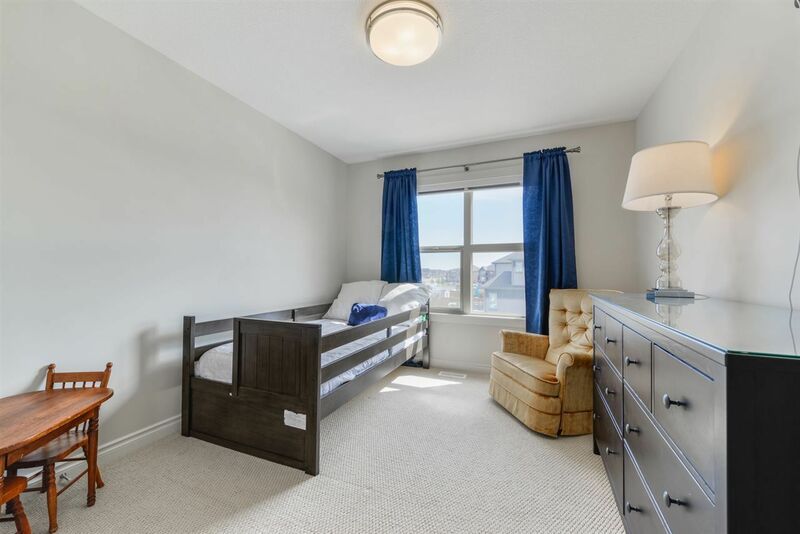 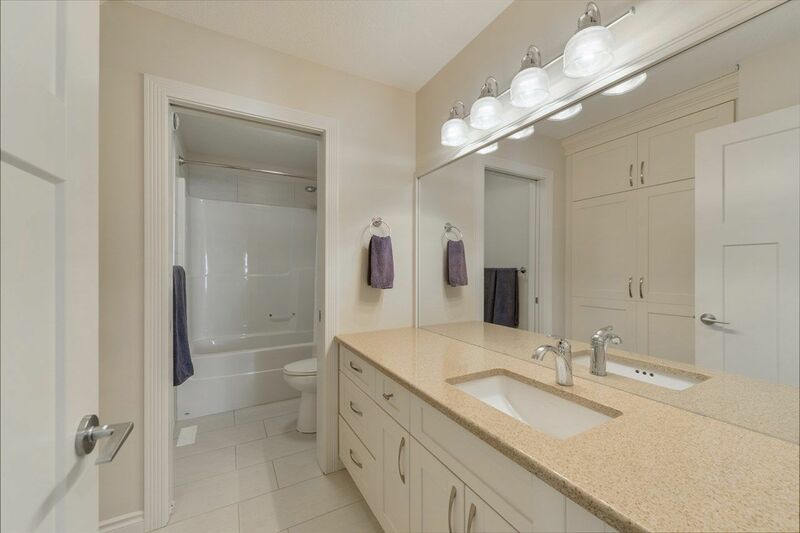 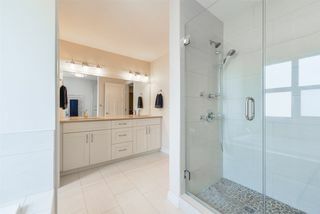 Likely the best feature in the whole house – the master suite – king-sized w/ separate seating area, MASSIVE walk-in closet, & the JAW-DROPPING 5-pc ensuite showcasing double sinks, tile-surround shower w/ BODY JETS, and… a TOWEL WARMER!! 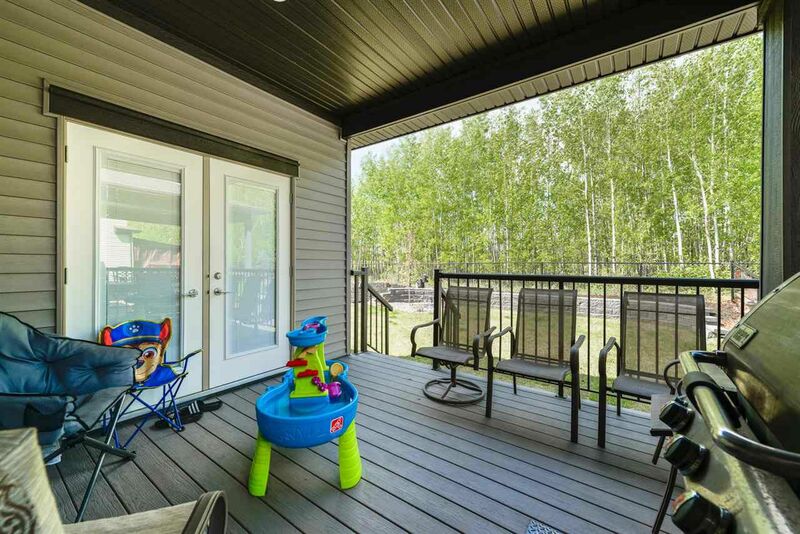 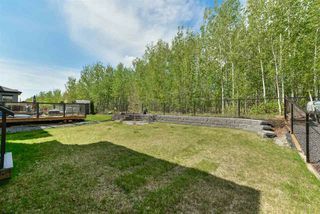 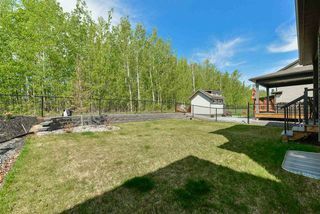 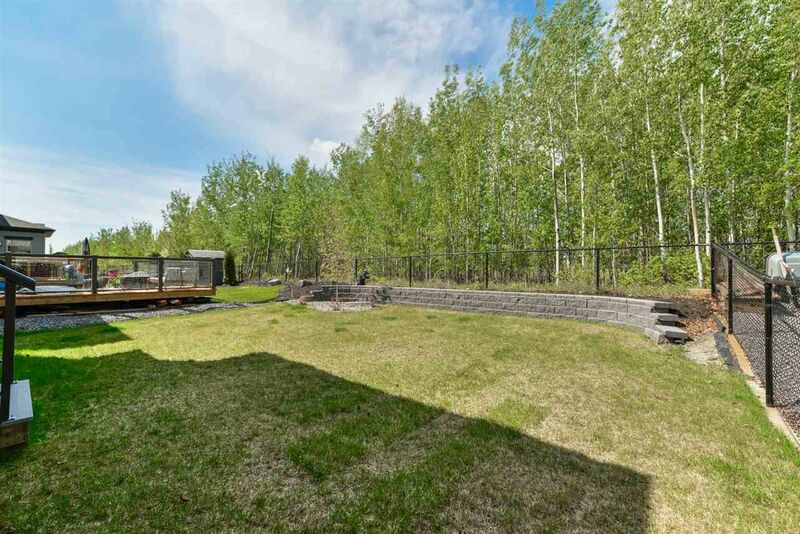 Completing this home is a low-maintenance COVERED deck (w/ gas line for BBQ) & a desirable west-facing GREENSPACE view. 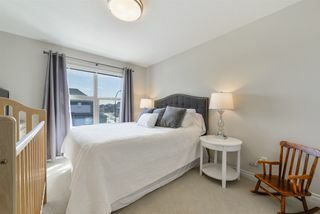 Walking distance to Prescott School & the incredibly popular Jubilee Park, you’ll love living here!